Home Posts Tagged "Jiu Jitsu Super Heavy Weight Division"
Brazilian Jiu Jitsu’s Super Heavy Weight Division (Super Pesado). This is where the big boys compete, and this page has a comprehensive list of this weight division’s most recognizable fighters. 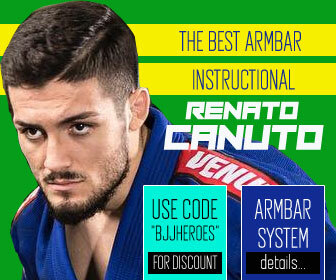 Dean Liebenberg, commonly known as “Cu Vermelho” is a Brazilian jiu jitsu black belt under Carlos “Portugues” Vieira, being regarded as one of the top representatives of the Cia Paulista academy in Australia. 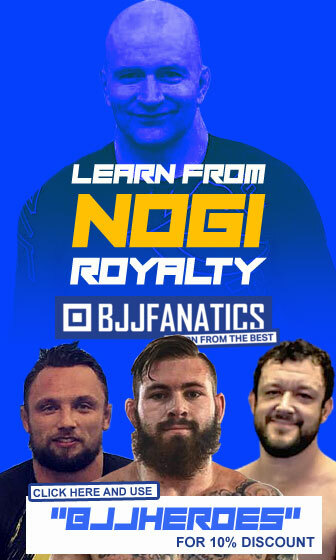 A former rugby player, Dean excelled in the sport of jiu jitsu, medalling in important international grappling events such as the Pan Pacific Championship, Pan American Championship, European Open and World Championship. 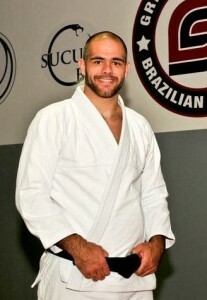 Joao Gabriel Rocha is a BJJ black belt under Master “Tatu” Escobar and Rafael “Formiga” from the Soul Fighters Academy. 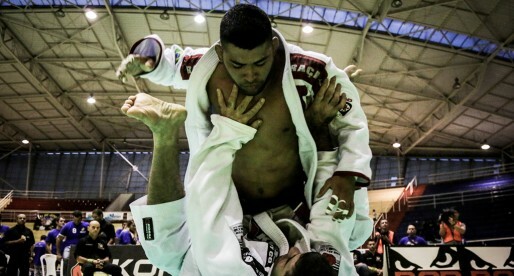 Having trained since he was 2 years old, Joao Gabriel became one of the top prospects of sporting Jiu Jitsu through his consecutive wins as a brown belt. 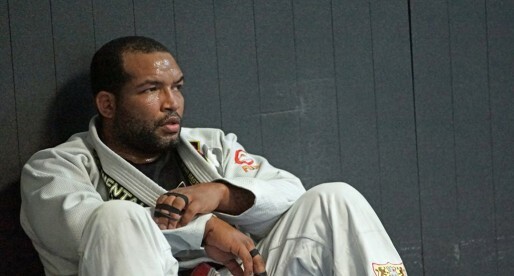 Reginaldo Gurgel Almeida is a Brazilian Jiu Jitsu black belt under Master “Sazinho” (from the Takeo Iano lineage) in Fortaleza, who in 2008 moved to the United States where he established a strong SAS team academy. 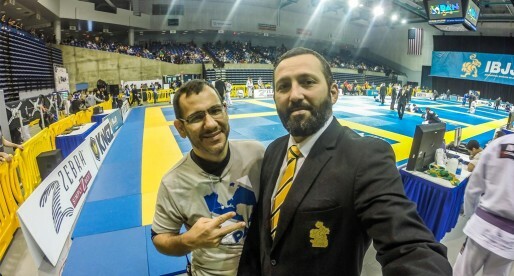 Reginaldo Almeida has medalled in important events, such as the World Cup, the Brazilian Nationals and CBJJE’s Pan Ams, he is also a certificated referee by the IBJJF. 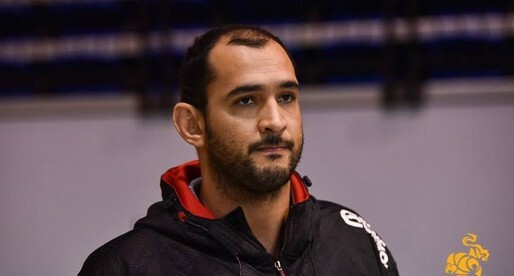 Ricardo Evangelista is a top Brazilian Jiu Jitsu black belt under master Julio Cesar from the Grappling Fight Team (GFT) and one of the best super heavyweights in BJJ having won several important tournaments at the top level such as the Brazilian Nationals and the Rio Open. 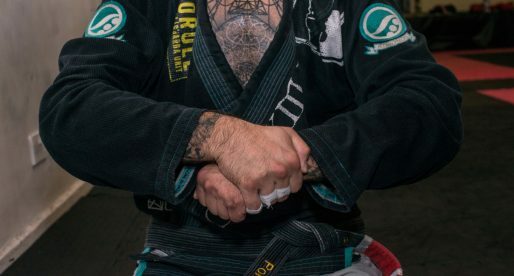 The Gerbil, as he is usually called in the Jiu Jitsu community is a black belt in BJJ under the legendary Gracie Barra competitor Roberto “Gordo” Correa. 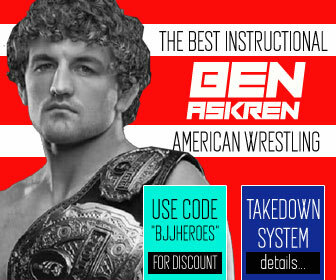 Jeremy Gerbil Arel is also a household name amongst Jiu Jitsu’s internet community through his several online instructionals and his active participation in some of the most important grappling forums on the web, something he has done since his early BJJ days. 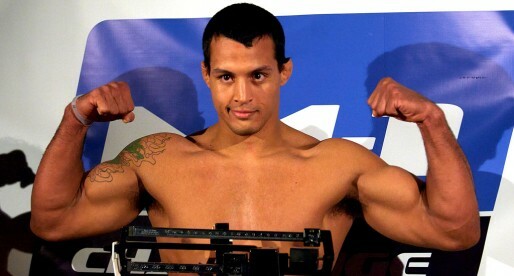 Marcus Almeida “Buchecha” is a Brazilian Jiu Jitsu black belt under Rodrigo Cavaca who is one of the stars in the super-heavyweight division of the sport. 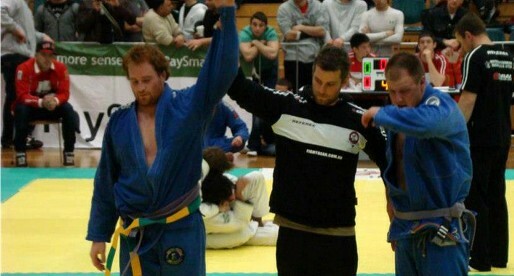 Before completing his twentieth birthday he was already being pointed out as the “next big thing” in BJJ, a claim he has confirmed with successive podium achievements in the black belt divisions. A TUF season finalist Vinicius Magalhaes (aka Pezao) is one of the most exciting grapplers in MMA today, with a very aggressive submission based game which he used to win some of the most prestigious grappling competitions in the World. 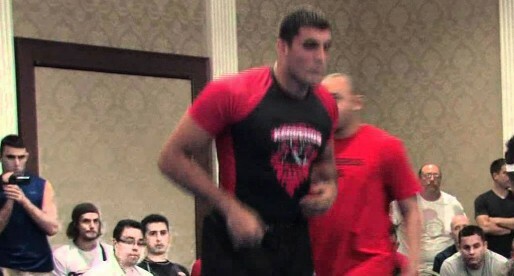 Daniel Azevedo is one of the top jiu jitsu fighters in the Super Pesado weight division. 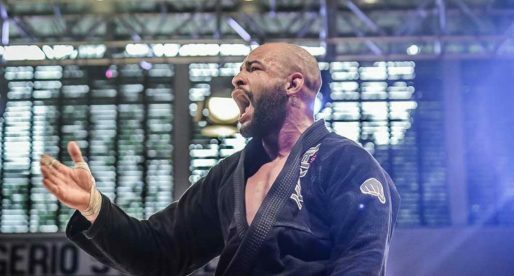 This Cia Paulista fighter is a black belt under Carlos Portugues Vieira and has been challenging the podium for major competitions since 2007.